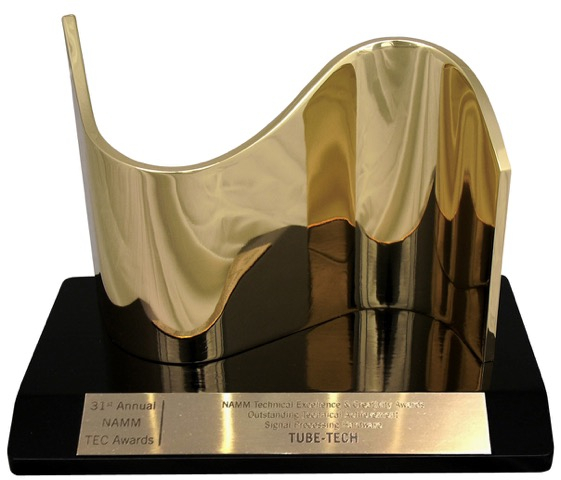 The stereo Tube-Tech HLT-2A, winner of the 2016 Tec-Award for signal processing, is a totally new kind of analog equalizer that combines variable high and low shelving with an adjustable midrange T-Filter. The midrange T-Filter “tilts” the entire spectrum around a selectable midrange frequency point. Frequencies above that point increase (or decrease) while frequencies below that point decrease (or increase). This unique topology, previously only deployed in a handful of digital plug-ins, provides a powerful and uniquely efficient way to get beautiful-sounding overall equalization. As such, the Tube-Tech HLT-2A is destined to become a “go-to” equalizer in high-end mastering houses, thrifty project studios, and everything in between. 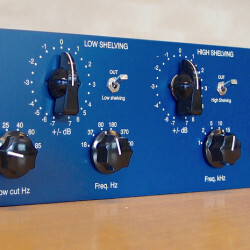 A mastering version of the HLT2A with stepped pots and a smaller and more detailed range for the shelf and T- filter EQ is also available. The HLT-2A’s shelving filters are designed around a high-gain tube amplifier. 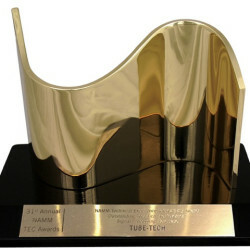 The T-Filter is passive and comes after the shelving filters and the output amplifier. All three sections can be individually bypassed, and the entire unit can be bypassed. In addition, high- and low-cut filters offer even more tone-shaping options. 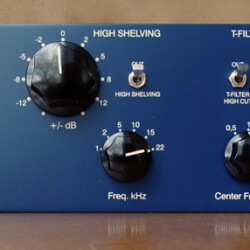 Later in 2015, Tube-Tech founder John G. Peterson will release a HLT-2A mastering version with stepped pots and smaller ranges for the shelving filters and the T-Filter.